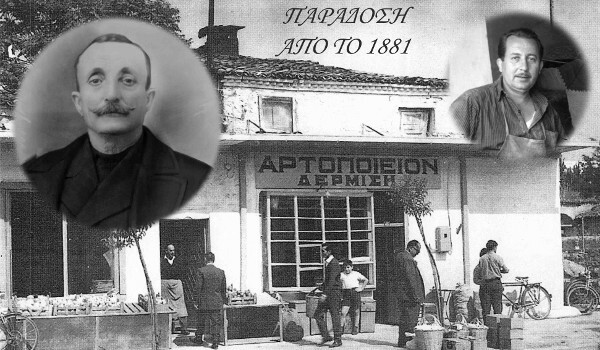 The history of DERMISIS family began in 1881 by Athanasios Dermisis. 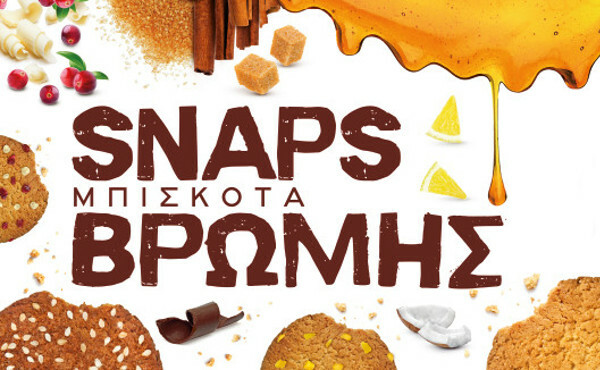 After four generations we continue with the biscuit production, growing in fame day by day, using the original recipes transmitted from generation to generation. 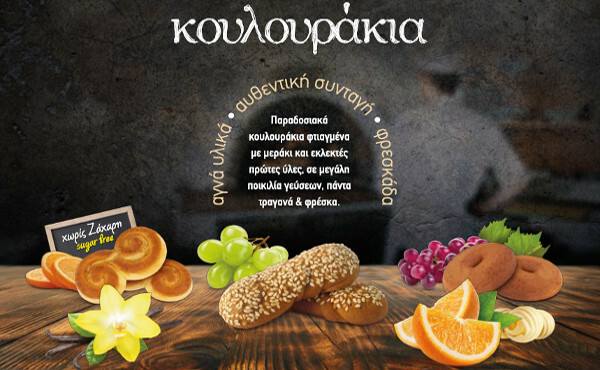 Today with the same enthusiasm and love, we produce quality Greek Traditional Products, Cookies and Buscuits based on natural ingredients. 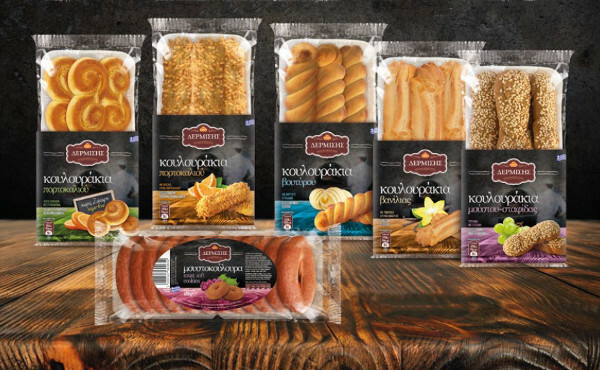 With innovation and imagination we develop a wide range of new products that meet changing tastes, eating habits, modern life and health requirements. Original recipe with pure ingredients! 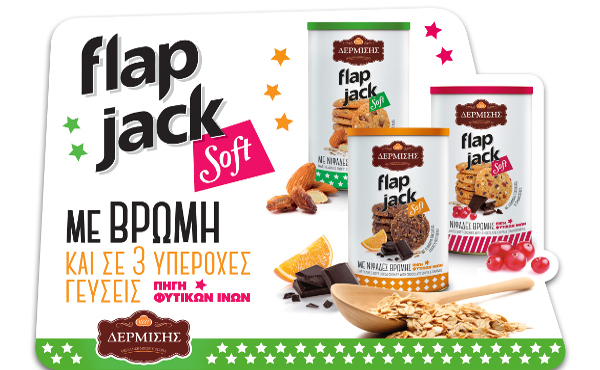 ... more than a biscuit! Biscuits & cookies for all tastes! 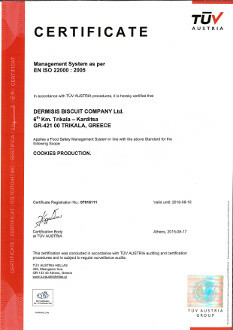 Our Company applies a Management System for Food Safety in accordance with standard EN ISO 22000: 2005, at all stages of the production of our products. 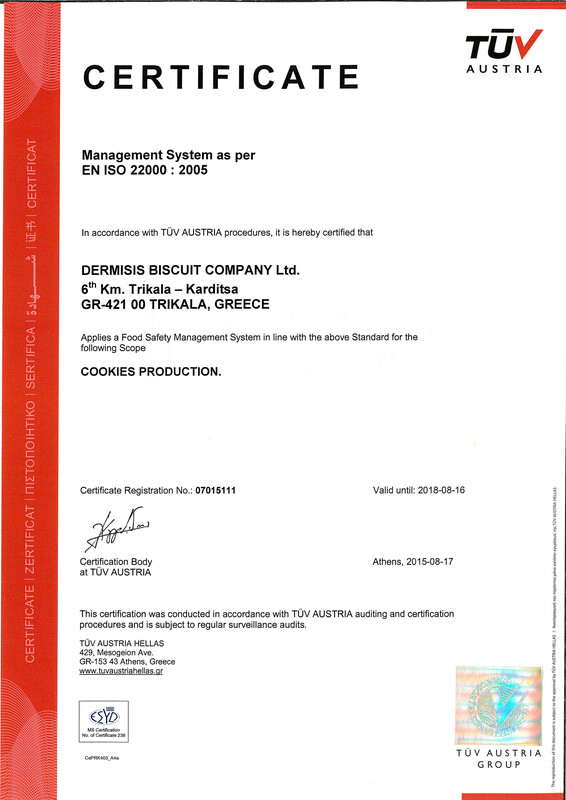 We choose the ingredients from the best certified suppliers and we ensure that our well-trained staff always follow safety rules.